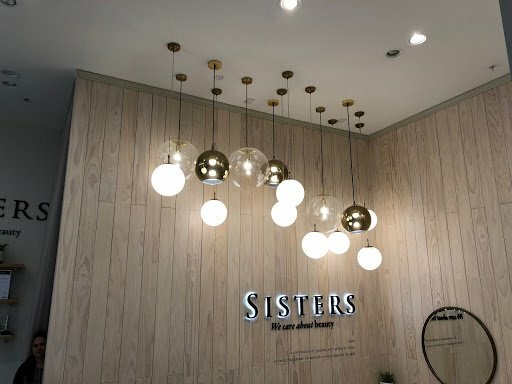 The team at Ester electrical are regularly commissioned by clients, architects and interior designers to design, supply and install specialist feature lighting. 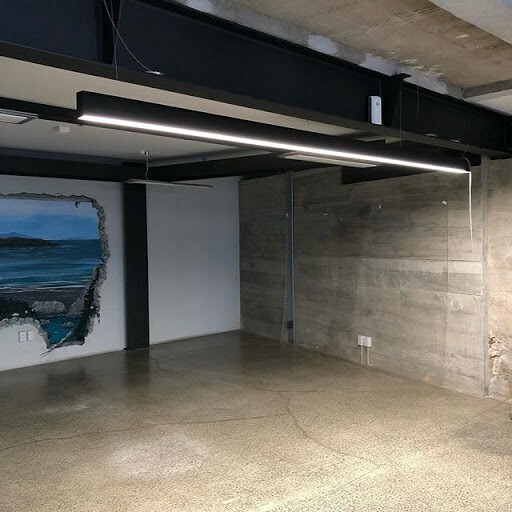 We have partnered with several local and international lighting manufacturers to provide architectural and designer lighting at a cost effective wholesale rate. 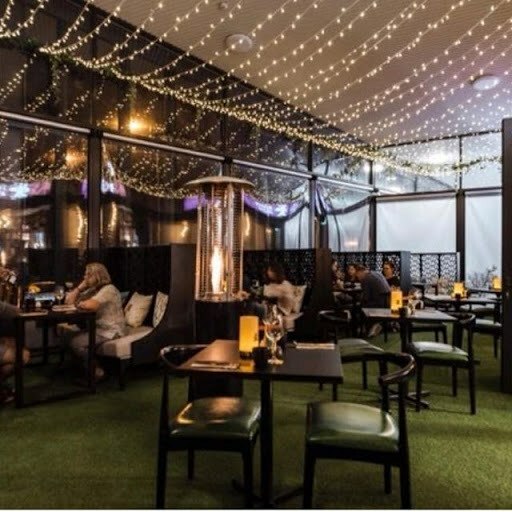 Whether you’re after indoor or outdoor lighting solutions for your home, retail fit-out, restaurant, office or commercial space we can design, supply and install a lighting solution to suit your style and budget. 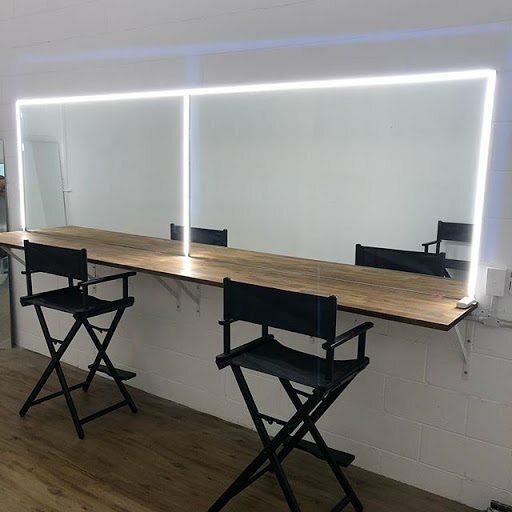 Greenroom strip lighting around the makeup mirrors at Flying Fish Studios in Ponsonby. This strip light dims down to 1% and colour changes from 2500k to 6000k. 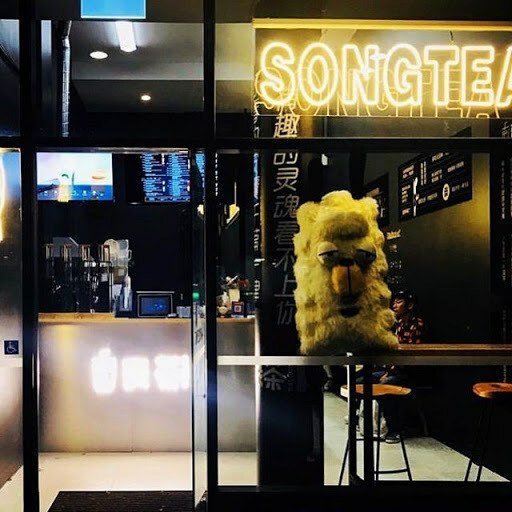 Recently completed Song Tea on Queen street with Custom Neon Signage and feature lighting. We design, supply and install linear lights like above in any colour, shape and angle. Any light colour, brightness and dimming options also available. 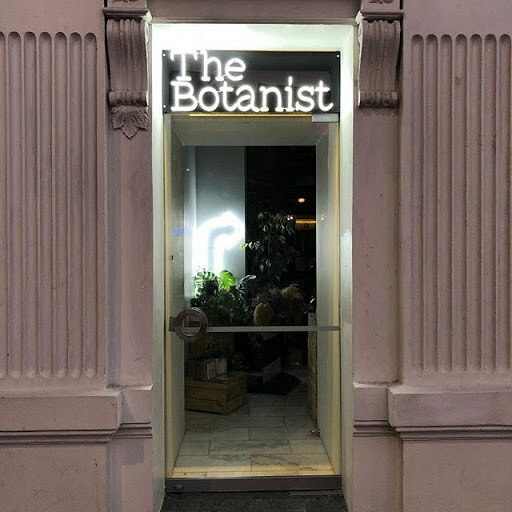 Specialist Neon signage for shop fronts. Rebated silicon strip lighting with No Aluminium profile for a sharp but subtle look. Fairy lighting for outdoor diners. Specialist Import lighting for a shop fit out completed last year. 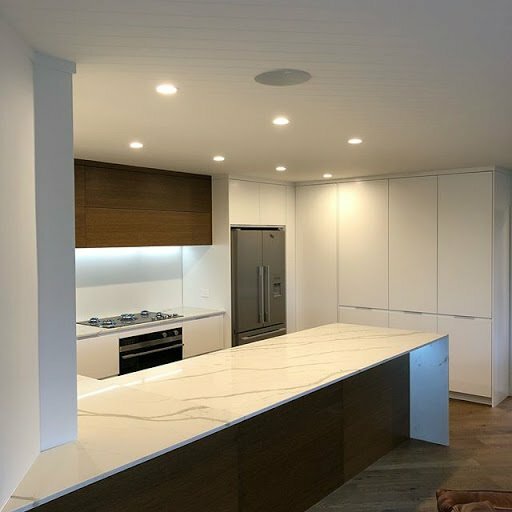 Cool white recessed downlights in a tounge and goove ceilign with subtle strip lighting below the kitchen bench and overhead cupboards. 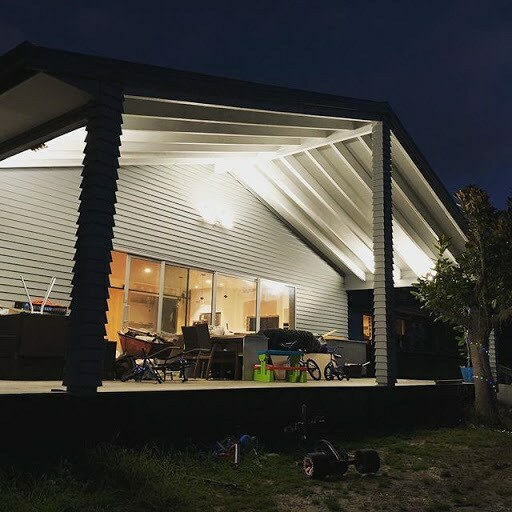 Utilising LED flood lights we washed light up the soffit, providing strong shadows and reflected light wash down on the outdoor entertaining area.